Choose a gift that will surpass even the highest expectations: The opportunity to discover a memorable experience with Four Seasons. 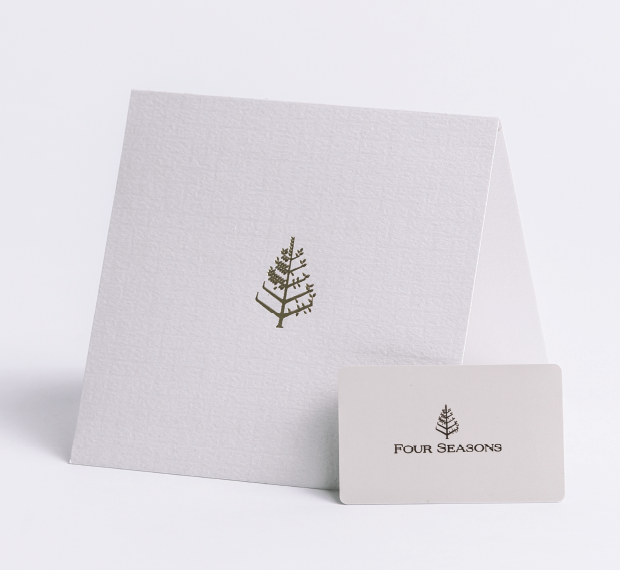 Our Gift Cards are redeemable for overnight stays, dining, spa treatments and more experiences at Four Seasons hotels and resorts worldwide. Available in any denomination from USD 100 to USD 10,000 to a maximum amount of USD 30,000 per order. Note: For orders exceeding USD 30,000, please contact us. 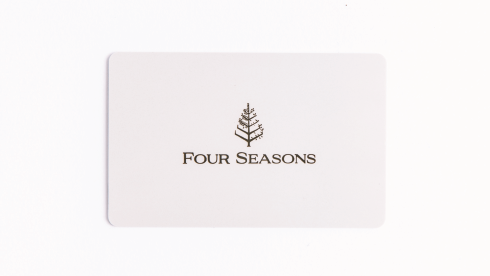 Or visit any Four Seasons hotel or resort worldwide to purchase a Gift Card in person. Personalize your message and schedule e-mail delivery. 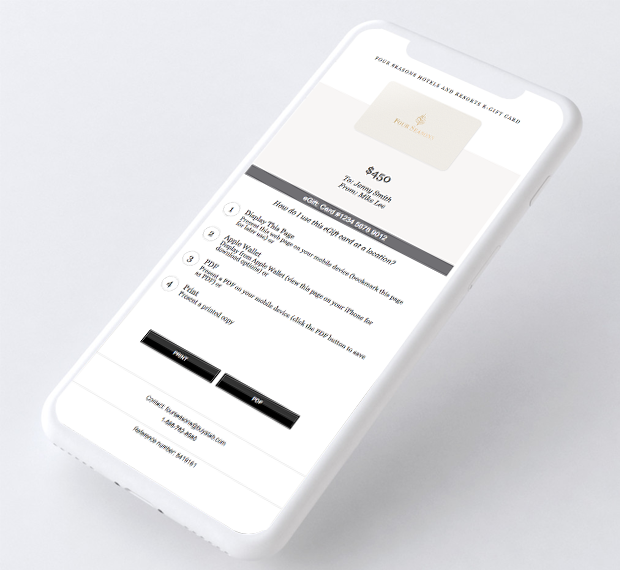 Purchase Global e-Gift Cards in a currency of your choosing (USD/CAD/EUR/GBP) and redeem at any Four Seasons property worldwide to eliminate Foreign Exchange Rates.